Jack Doherty was born in County Derry and studied Ceramics at the Ulster College of Art and Design, Belfast. 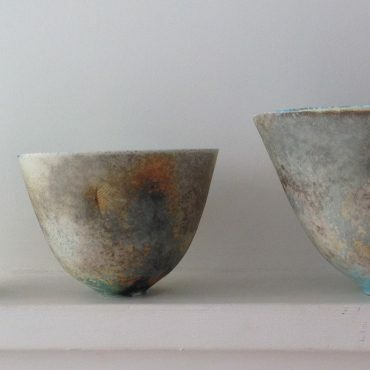 Doherty is passionately involved with ceramics, exhibiting widely in the UK and abroad. writing and organising exhibitions and conferences. 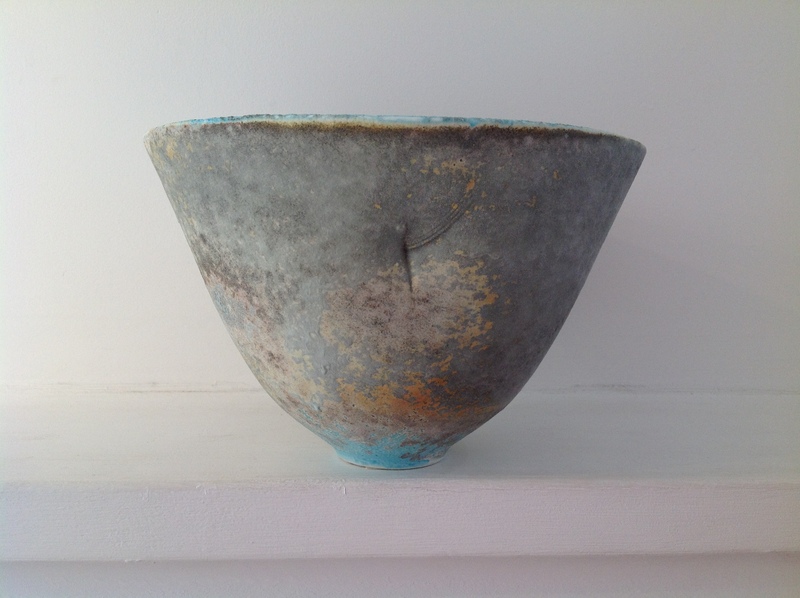 From 2008 – 2013 Doherty was Lead Potter and Creative Director at the Leach Pottery, St Ives. 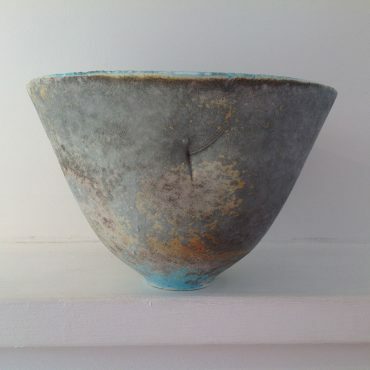 He is currently working independently from his studio in Mousehole, Cornwall.